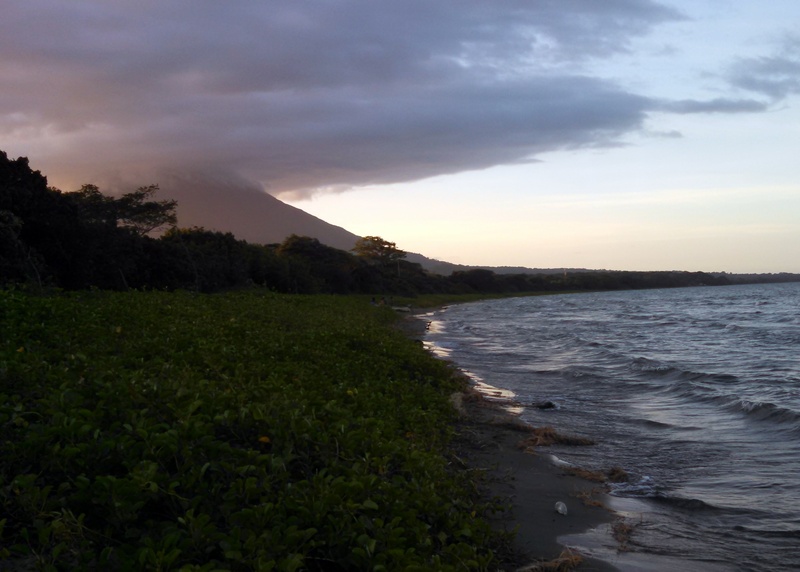 I was on the last leg of my time in Nicaragua, and getting worried that I was running out of days for a visit to the place I had heard the most glowing reviews of from other travelers in the area: Ometepe. 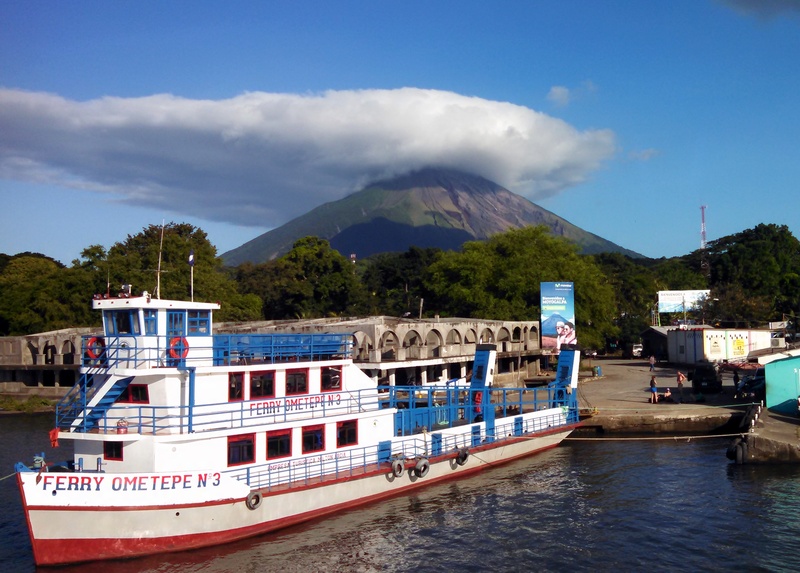 Ometepe is an island situated in Lake Nicaragua and formed by two volcanos. I had heard stories of climbing, hiking, waterfalls, petroglyphs, and fresh water springs in this mystic-seeming place, and I was eager to see all of it. So when a few days popped up free during my last week in Nicaragua, I knew where I wanted to go. 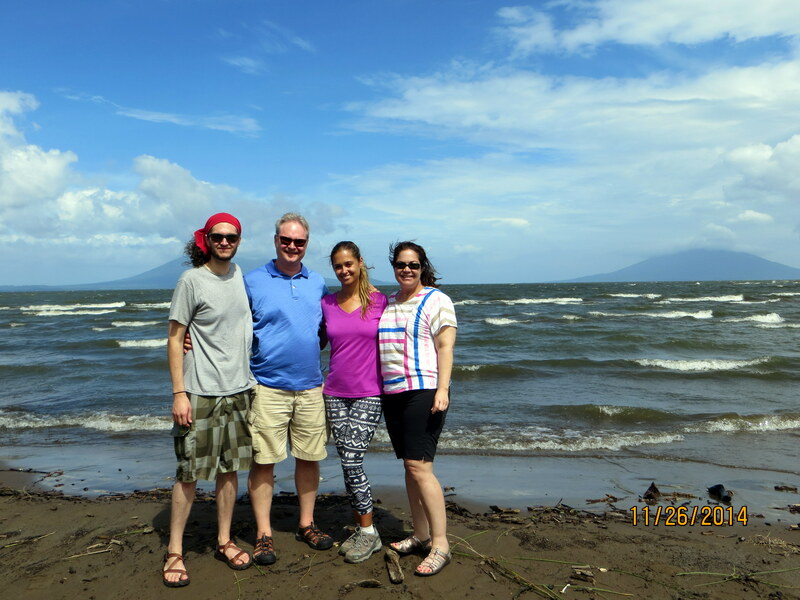 I had seen Ometepe once before – from the shores of Lake Nicaragua. Our driver had pulled over on our way to Morgan’s Rock so that we could take in the sibling volcanoes and stretch our legs before continuing on our way (hence the family photo above). But watching the larger of the two volcanos – Concepcion – loom giant ahead as my travel companions and I approached the island via ferry was something else entirely. From far away the island is beautiful. But up close, Concepcion is a craggy, cloud-crowned, giant. Before we boarded the ferry, however, we had already encountered our first problem. A man accosted us at the pier, saying that since it was Sunday the buses weren’t running, but he could arrange a driver for us for just $25 per person. We looked at each other nervously. My first thought was that this guy was trying to swindle us, as so many guys just like him had so many times during my stint in this country. We decided to call our hotel to find out about the buses. The man wasn’t lying. They didn’t run on Sunday. We opened our wallets. We arrived at our hotel in a swarm of flies. My friends jumped out of the van and ran inside thinking they were mosquitos. ‘They don’t bite’, our driver chuckled. Still, they were with us through the night. We placed napkins over our beers to keep the flies from going for a swim, and the waitress arrived with a rag to wipe the carcasses off the table before setting down our food. 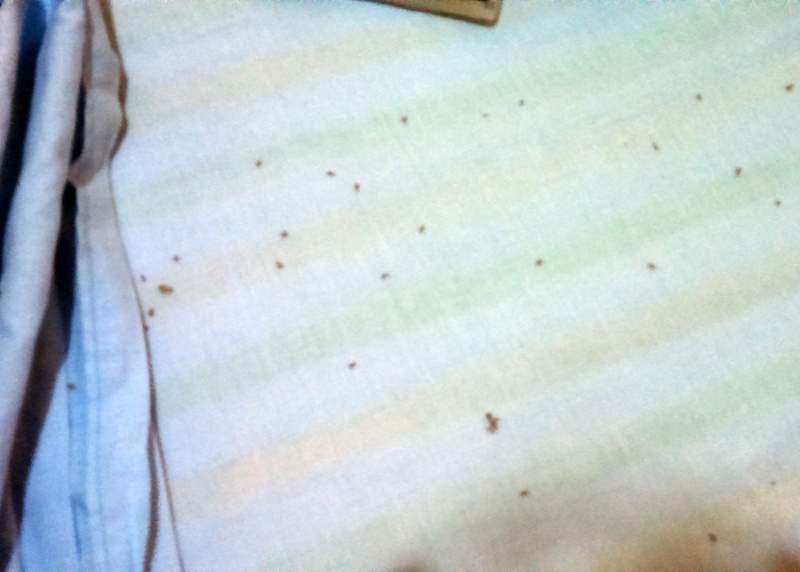 Our rooms were fly-free when we turned on the lights, but just five minutes later our beds were covered in the critters. I took a deep breath and considered sucking it up for about twenty seconds… before I told my friends that I couldn’t sleep here. This after only five minutes with the lights on. Can you blame me? The three of us were moved to a room the owner swore was better-sealed, but we didn’t want to take any chances, so we spent the next two nights navigating the place with the lights off, as to not invite further invasion. One problem solved. But we had another. Local buses circled the island only twice a day and were unreliable. The only ways to get around the island were to rent motorcycles – for upwards of $80 a day – or pay even more for a private tour via taxi. I had probably talked to a dozen people about their trips to Ometepe, and not one mentioned how expensive it was to get around the island. And yet here we were, pondering which site might be worth emptying our pockets for. I was hugely frustrated. 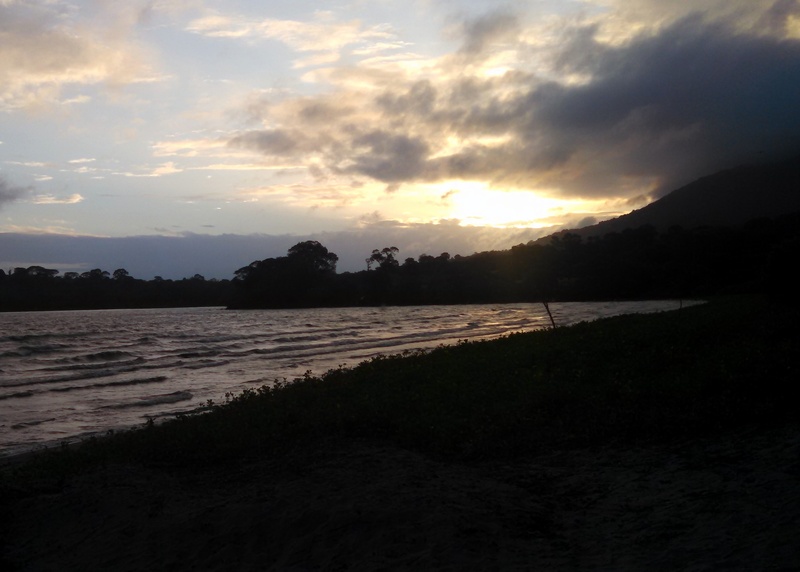 I was traveling Nicaragua on a shoestring budget – I had planned on paying $15 a night for my room. I thought I’d spend something similar on food and hadn’t planned for many other expenses. 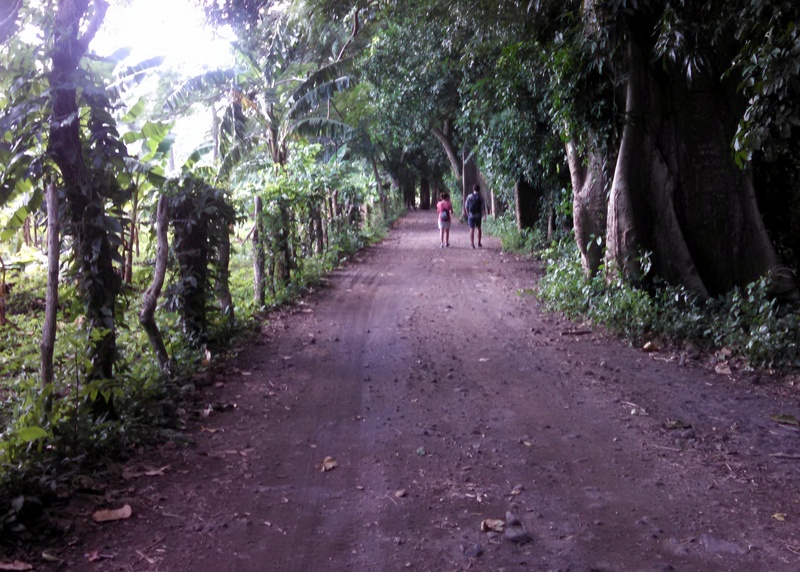 As fun as it sounded to zip around the island via motorbike, I just didn’t have the funds. And so we hedged our losses and asked what was within walking distance. There was a spring that wasn’t too far away. We started hiking in that direction. El Ojo de Agua was lovely. It was clear, crisp, relaxing. It reminded me a lot of home and the freshwater springs of Florida. The walk there and back was long, but it was a neat way to get a feel for the island. 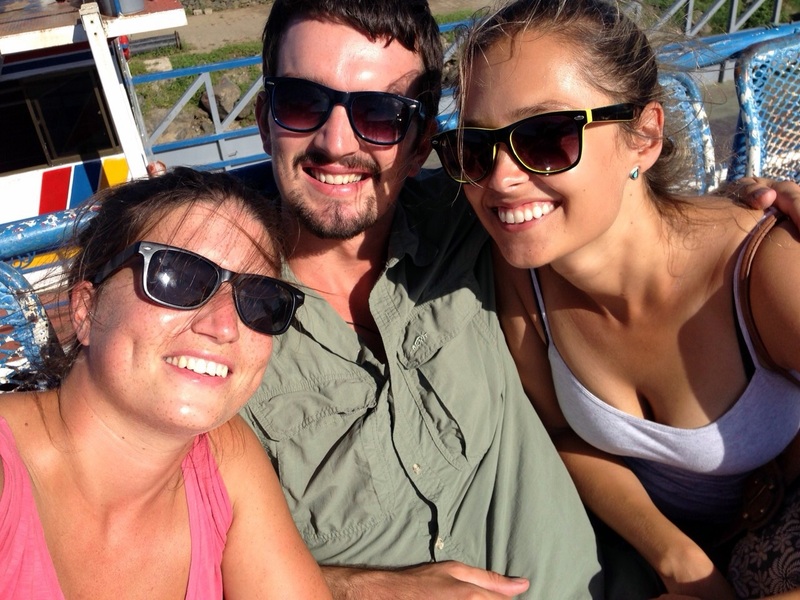 In the end, we decided to leave Ometepe a day early. 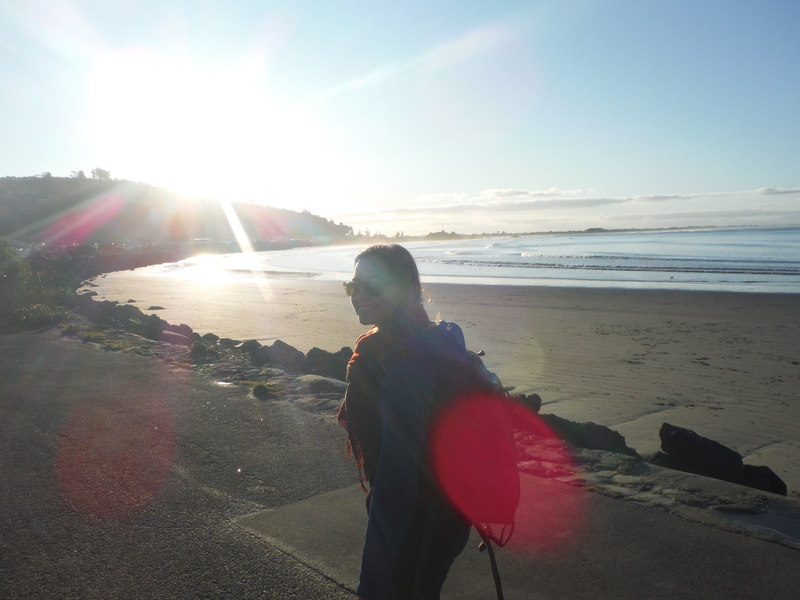 There was nothing else within walking distance of our fly-infested hotel, and we just hadn’t planned to spend the amount of money we needed to see what we might have liked to see. It was disappointing, yes. Would I have liked to be better prepared to spend more cash and see the sights I had heard so much about? Yes. But I don’t regret going. Seeing the twin volcanos up close by itself made the trip worth it. And even nights spent hunkering down in fear of swarming flies can be fun when the company is good. And the company was good.